All are available online through Amazon and Barnes & Noble. 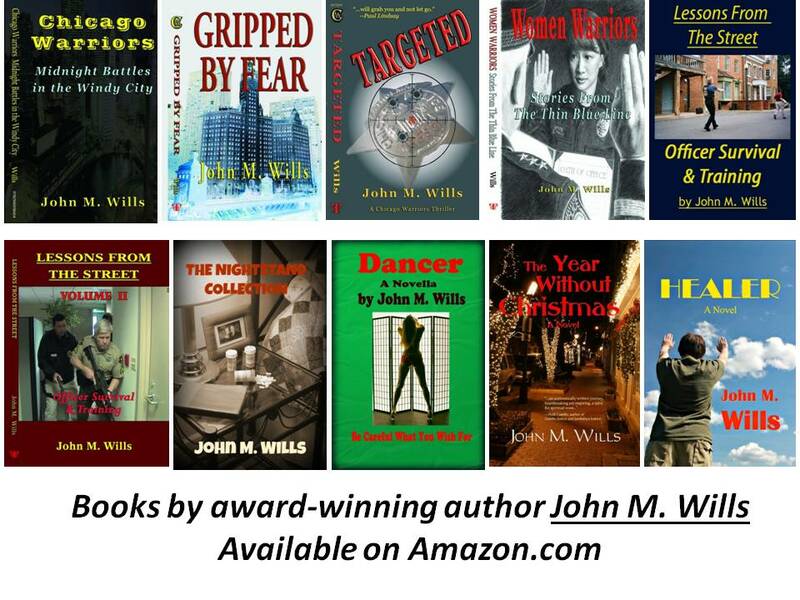 John has short stories and poetry published in these anthologies. Impressive website, and lots of success may go your way. Very nice page. You know I love your books, too. Read them all, loved them all. Think about you a lot this time of year, John. Thanks, Dean. Somber time of year for folks like us. I’ll never forget our time at the crash site.